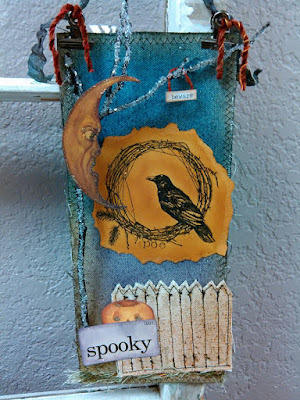 Hey Everyone, Dawn here again with another Fall project. 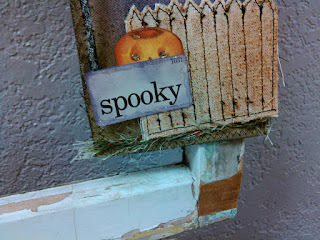 In my store we are working on Fall and Holiday projects so I'm all in. 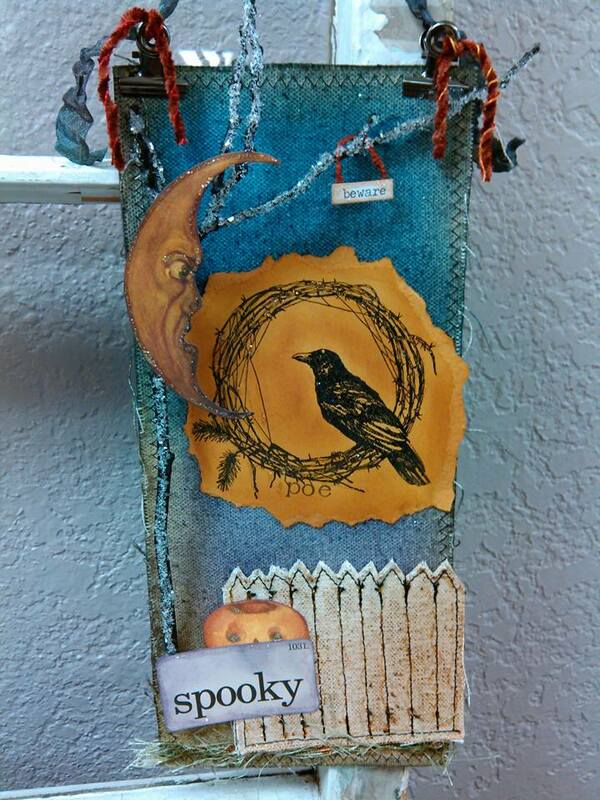 This would make a nice hostess gift for a Halloween Party. 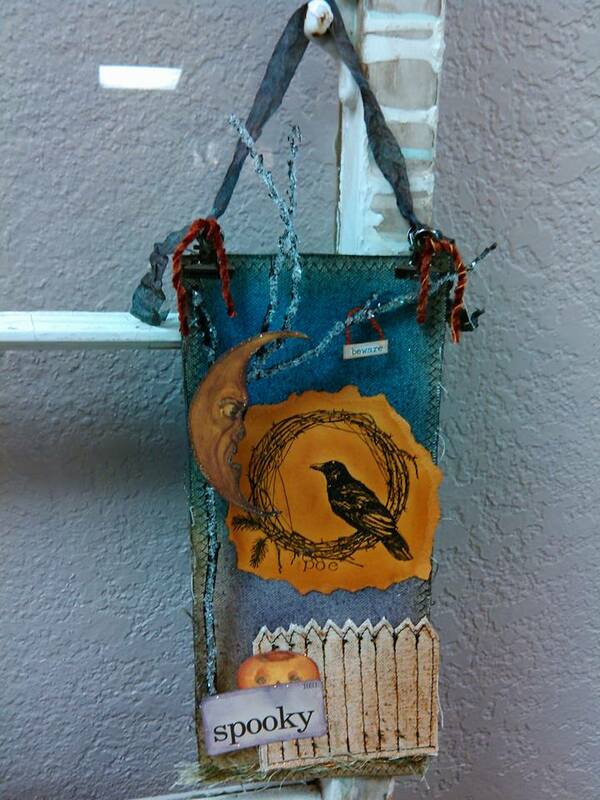 I used the Linnie Blooms 11x5 canvas to make my mini banner. I also used the Linnie Blooms canvas fence. 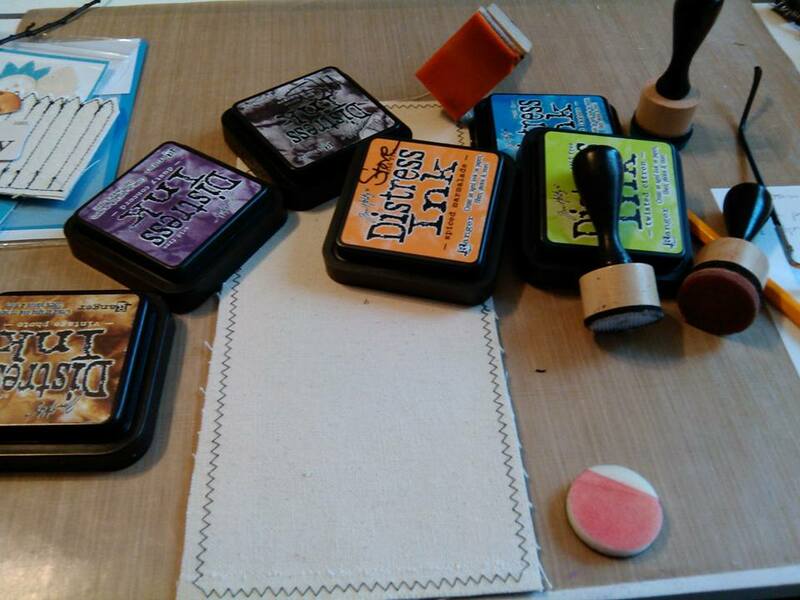 So I got out some inks to decide what exactly what I wanted to do. I knew I wanted a night sky and maybe some moonlight. 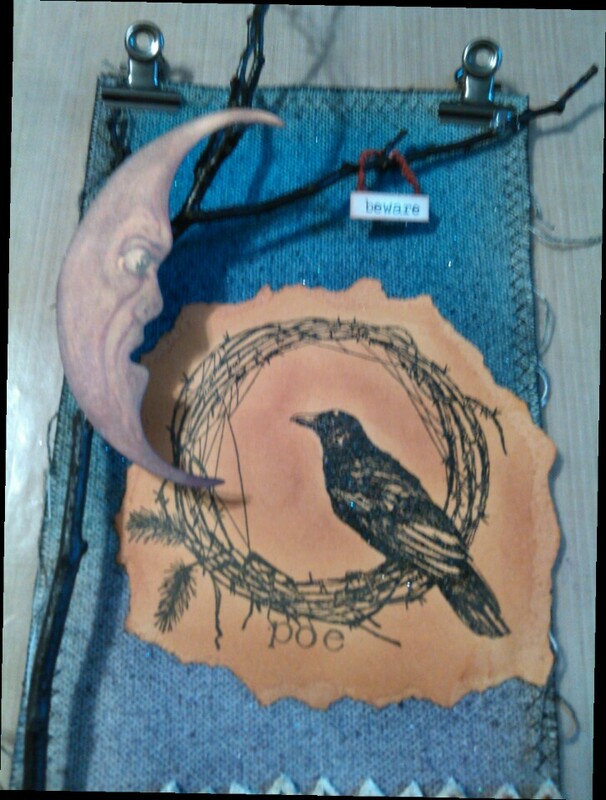 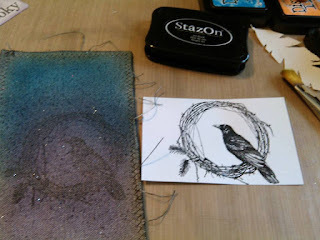 I used a piece of suede colored paper and stamped the image on it and then inked it and left a little glow around the raven for the moonlight I wanted. 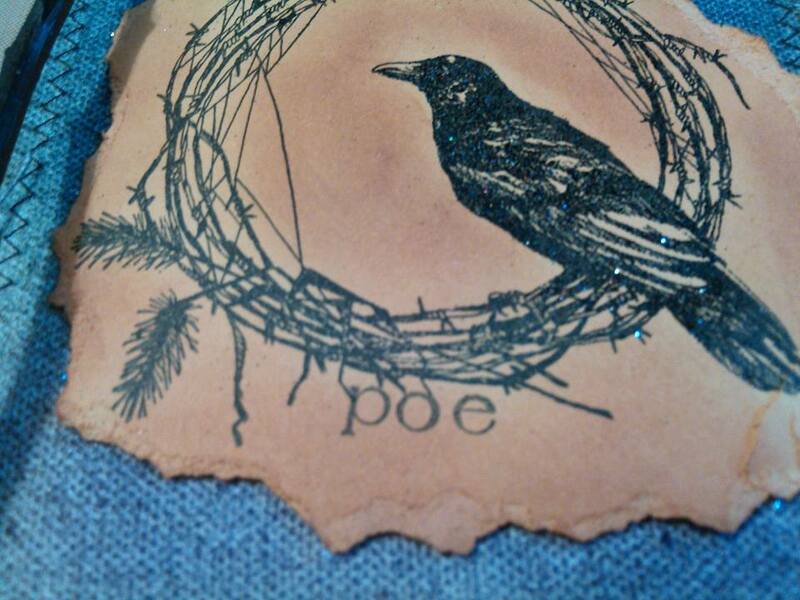 :) Then stamped POE..just because. 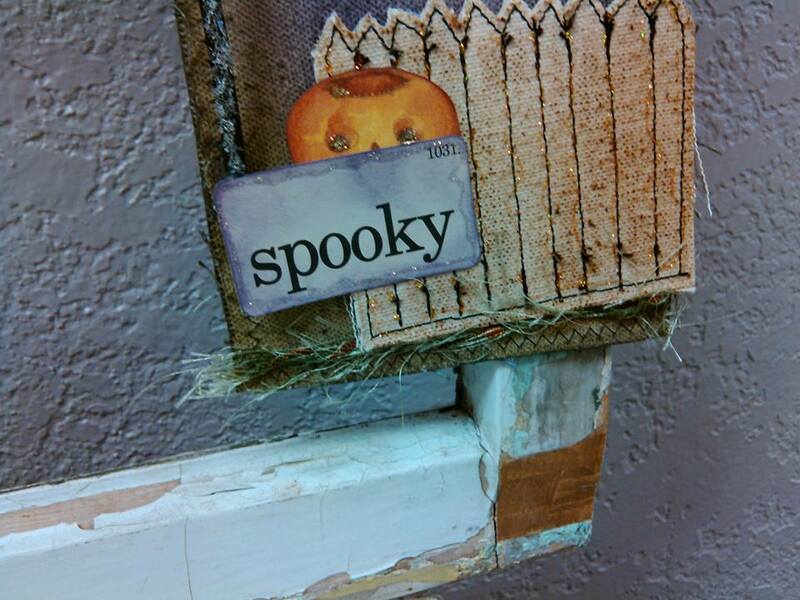 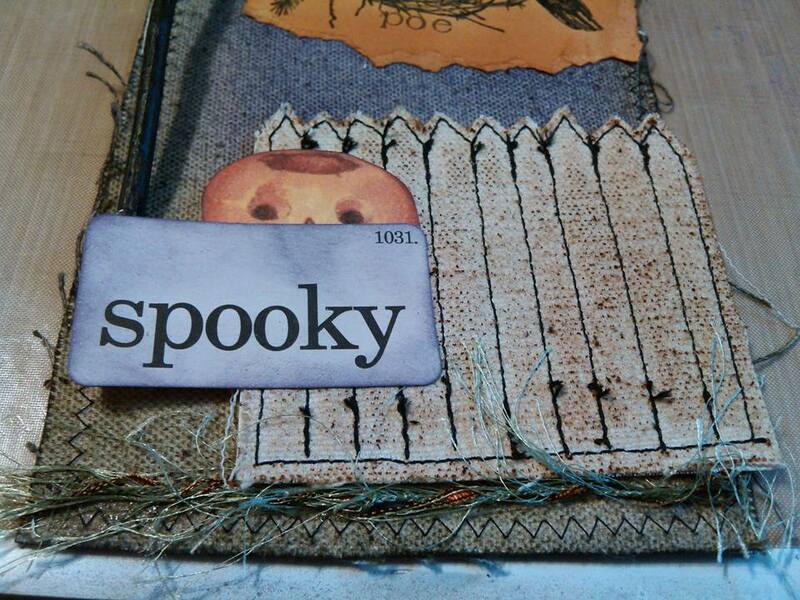 I added the "grass"...which is just a piece of fiber I had and the fence with the little spooky card and pumpkin to the bottom of the banner. 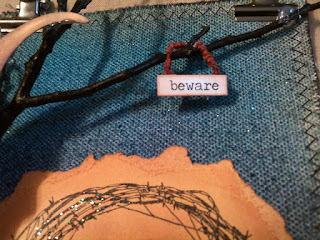 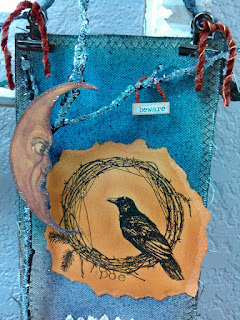 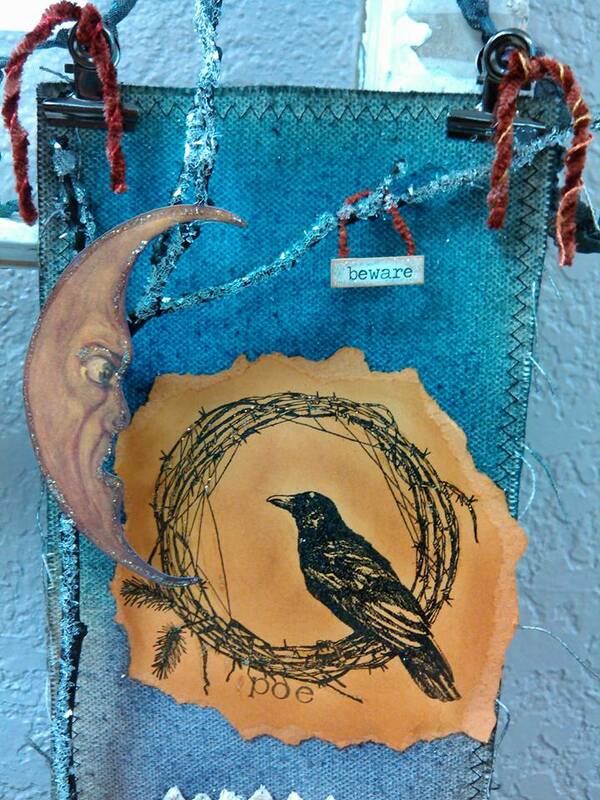 I used the Tim Holtz chitchat words for Beware and hung it on the tree branch along with the moon. 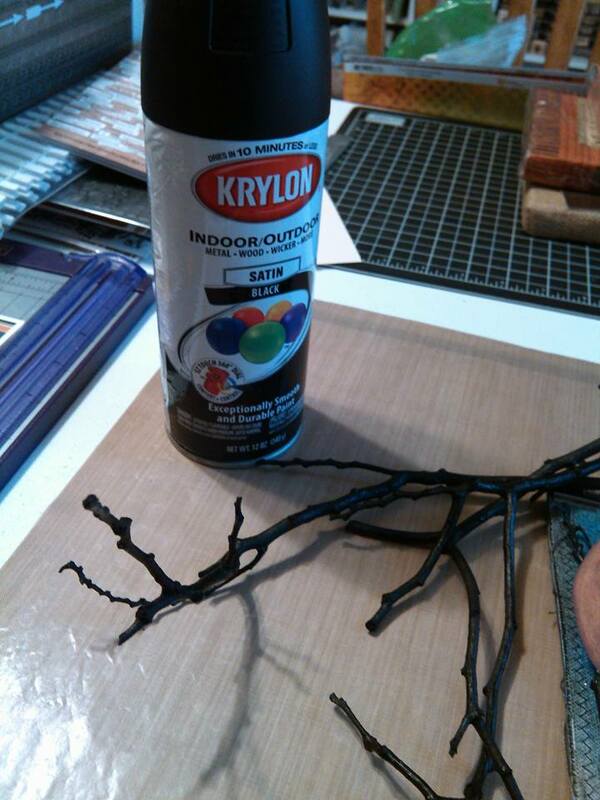 My husband painted the tree branches with black Krylon paint for me. 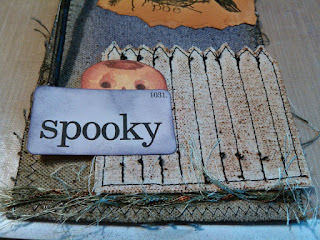 I used Diamond Stickles to bling a few things like the pumpkins eyes. I just love the Twinklets on the black branch. When the light hits it..it really sparkles. I hope you enjoyed my project and it's very easy to make. 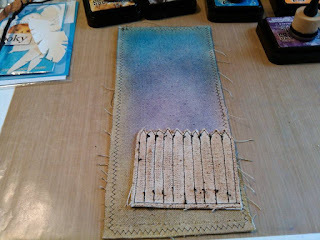 Check out the other projects on the Linnie Blooms Blog for more great ideas. 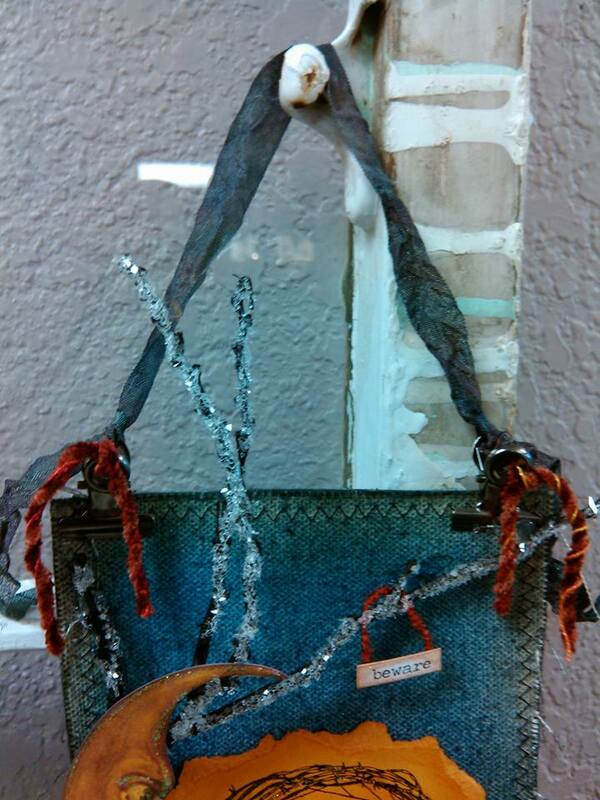 And please check out my store page on Facebook. Morning Star Crafts and Collectibles for even more ideas and fun.